Freckles - Our Wedding & Event Nannies! Hi, I'm Jo and this is Freckles and our amazing Wedding & Event Nannies who are there to support you on your special day. We provide a couple of Wedding & Event Nanny options or we can work with you to create something bespoke, it is your day after all! Our options include a complete 'Little Ones Land' or an 'Extra Pair of Hands'. 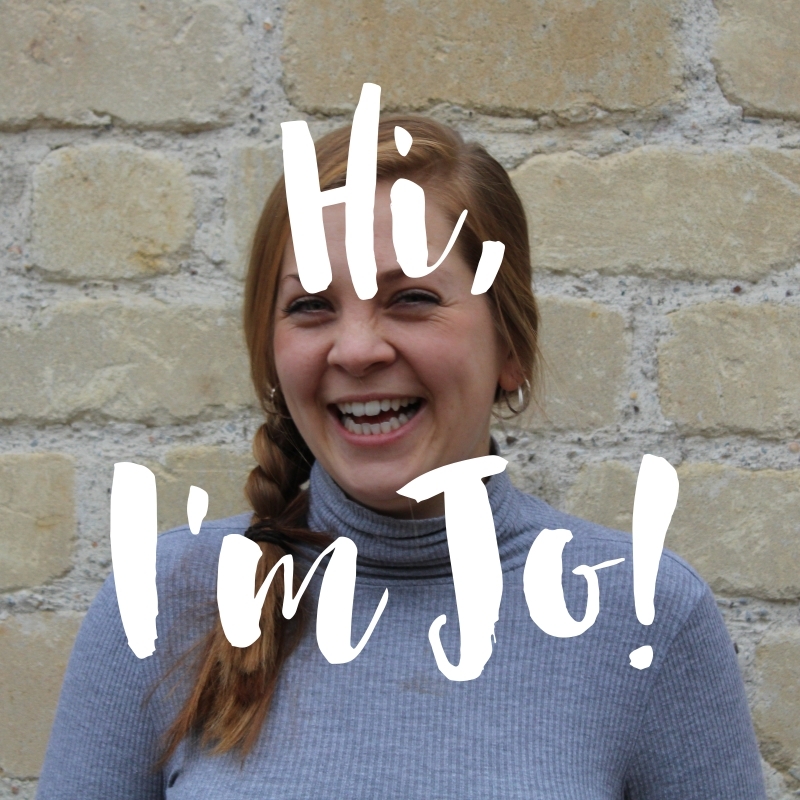 Jo is our Founder & CEO and she is crazily passionate about helping families, supporting children, making Freckles amazing and playing with her mad dog, Dodo! Working with you to alleviate any stress and keep the kiddies quiet during the speeches and amused during the service! Happy to help out with anything that's needed; from feeding to playing and nappies to bed time! Thank you so much for getting in touch about our Wedding & Event Nannies! We can't wait to work with you and will get back to you very soon! 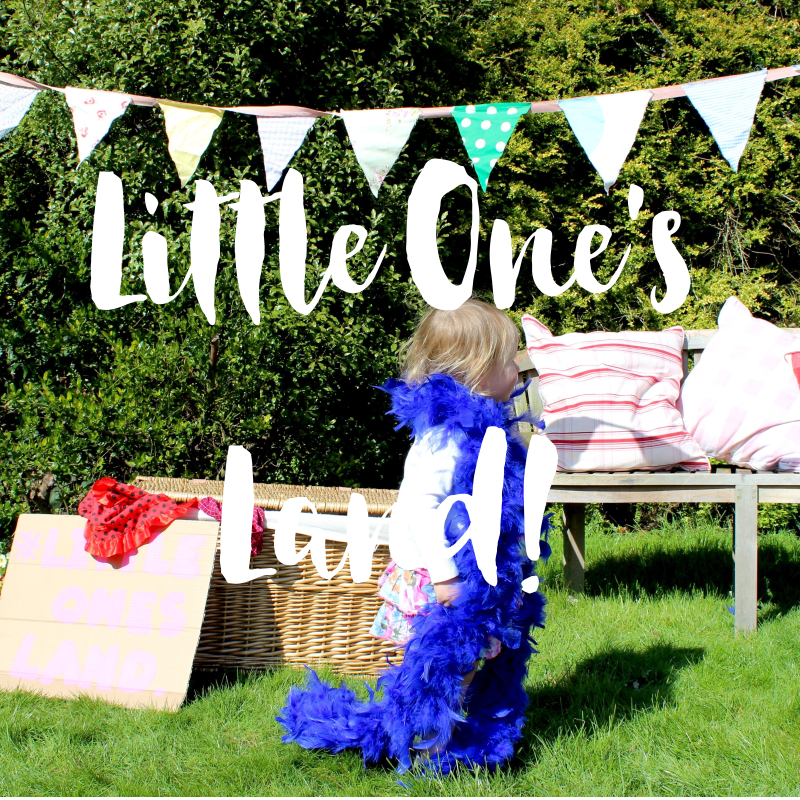 Creating an incredible Little Ones Land - just for those little ones. Full of all the toys, teddies, games, books and arts & crafts they could want! Drink champagne, kick off your shoes and enjoy the day knowing your kiddies are having the best day in their very own Little Ones Land! Book Your Wedding or Event Nanny! Thank you so much for getting in touch about our Wedding & Event Nannies - we can't wait to work with you and will get back to you very soon! p.s. we also place permanent, temporary, holiday & emergency nannies! Let us know how we can help take the pressure off and keep you on track and we'll do the rest.